Nice UK, one of the leading names in automation systems, will be at the UK’s largest trade event for the architects and designers. 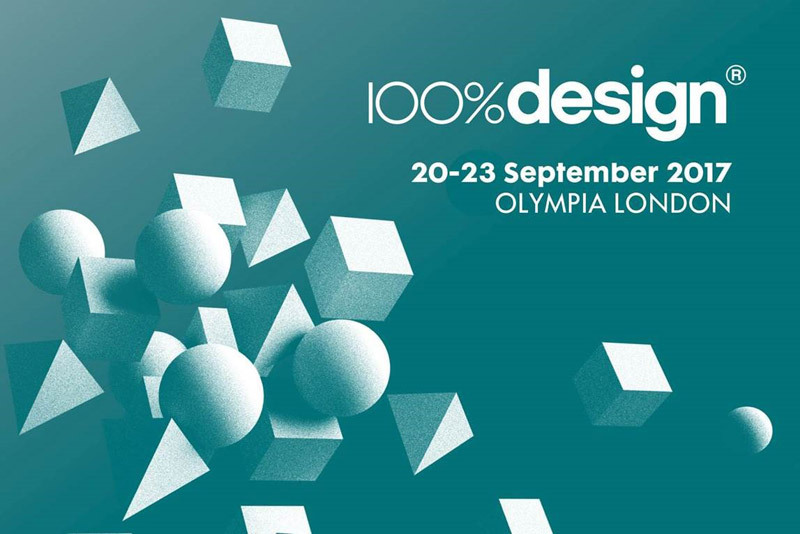 Home automation experts Nice UK are to showcase their smart home systems at the 100% Design show on 20-23 September. Exhibiting at Stand D245 in the Design & Build section, Nice will display their vast array of automation and control systems, reflecting their signature commitments to functionality, comfort and style. Among many of the integrated systems on show will be Era Inn for internal blinds, a practical and elegant solution that achieves perfect alignment between blinds, improving the building’s energy efficiency and making the most of natural light. the MyNice Welcome app, which allows the remote control of gate and garage door automation from smart devices using either iOS or Android. As well as control via app, Nice provides a range of control systems to fit any requirements. 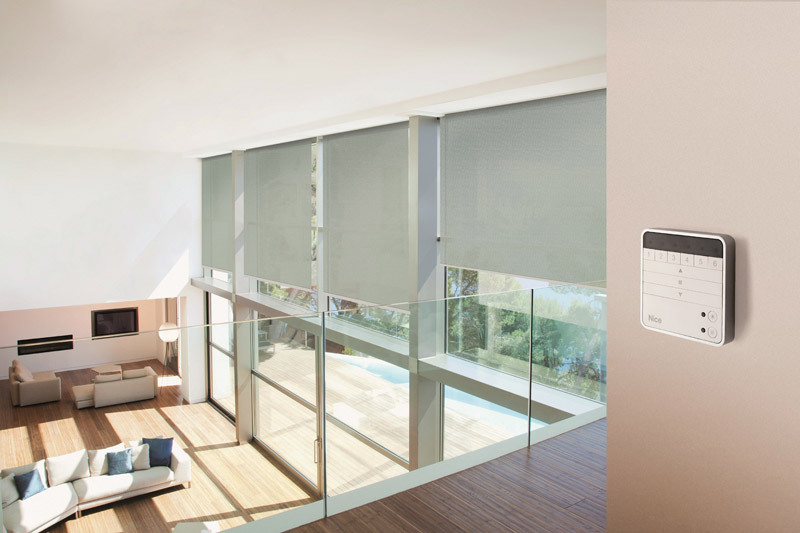 The touchless Air is a wall mounted option that allows blinds to be controlled with a simple “up and down” hand motion. Agio is a smart and elegant transmitter that can manage several automation systems at once, with dimmer function for light control. These are just a few examples of the versatility of Nice’s solutions.